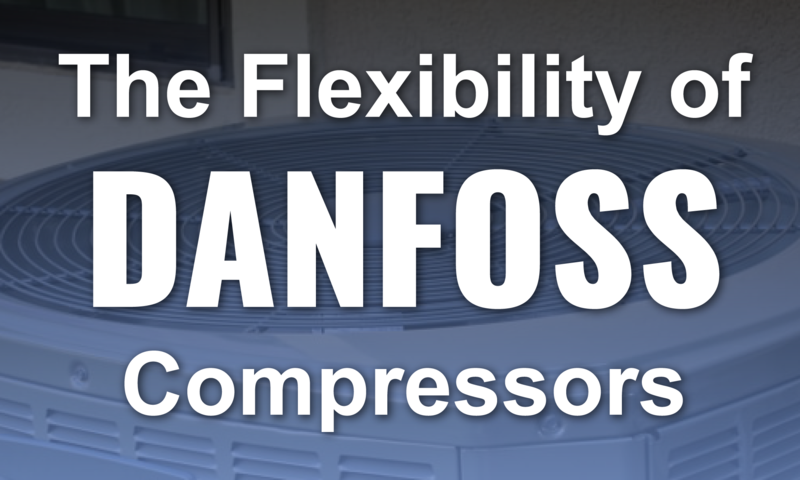 For decades, HVAC systems have been equipped with conventional single-speed compressors. 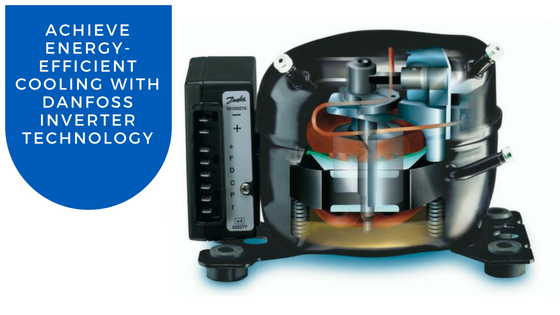 An HVAC system that uses a single-speed compressor switches on when the indoor temperature reaches a certain value. 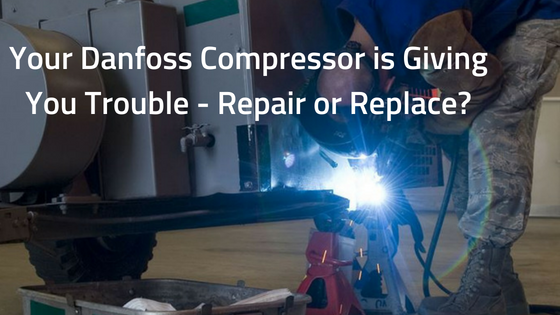 The compressor will continue to operate at full capacity until the indoor temperature decreases sufficiently. 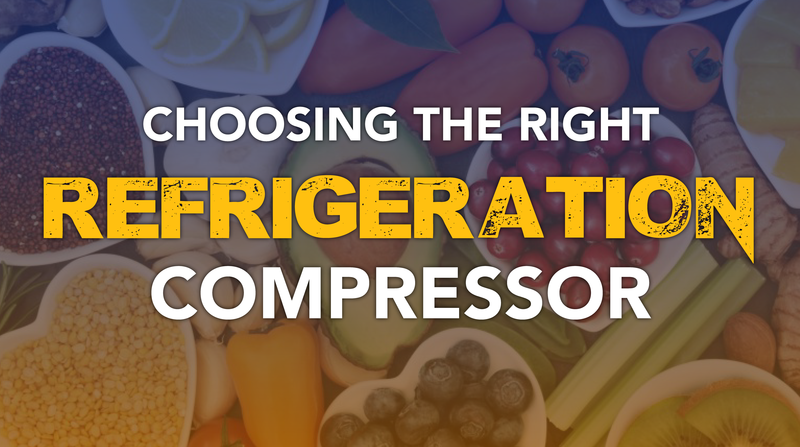 When the temperature matches the thermostat setting, the compressor turns off. 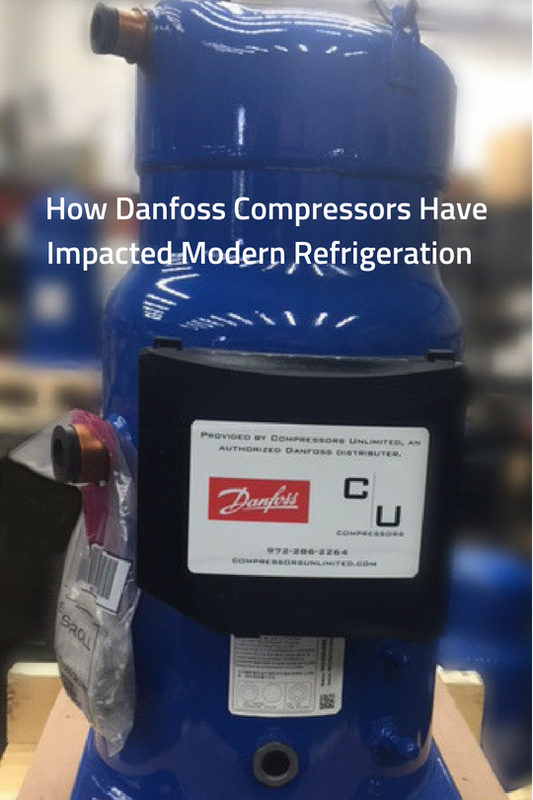 Danfoss, one of the leading compressor manufacturers for commercial and industrial applications in air conditioning and refrigeration, has recently engineered anew evaporator defrosting formula, with a fantastic result: the new Danfoss defrost module. 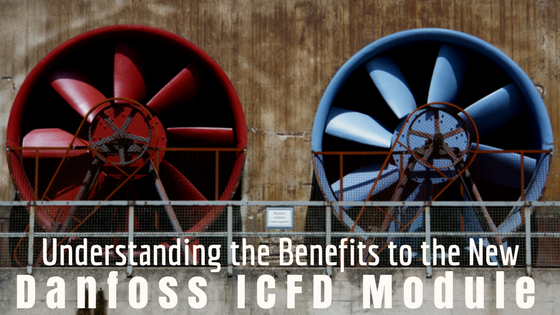 In recent years, the cooling loads in residential, commercial and public buildings have grown constantly due to a series of environmental and lifestyle changes. 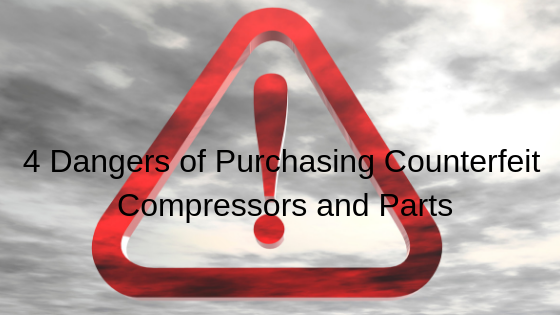 In response, compressor manufacturers have developed new technologies that can meet different cooling demands in a sustainable manner. 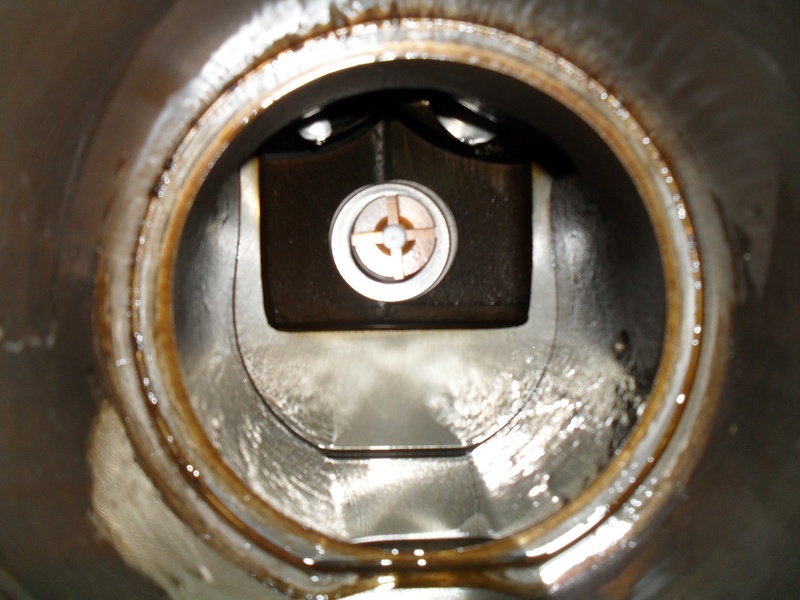 The Danfoss Group began small in 1933 when Mads Clausen (1905-1966) founded the company. 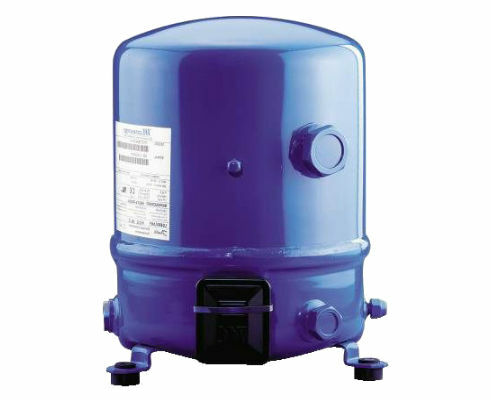 Today, it ranks globally as one of the leading manufacturers of commercial compressors. 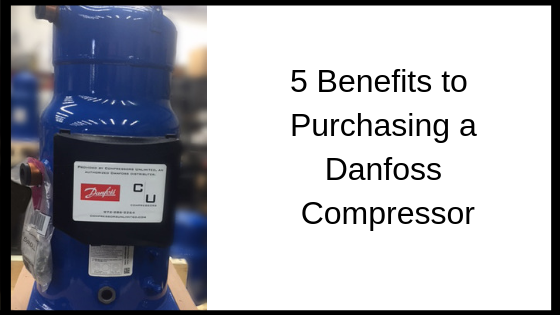 The Danfoss compressor is a favorite among distributors. 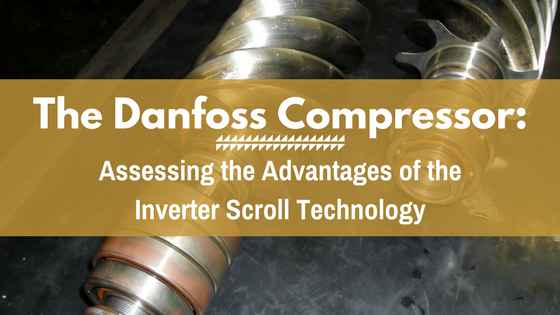 At Compressors Unlimited, we want you to discover the benefits of Danfoss’ different models for air conditioning and refrigerating including the inverter scroll.